Upon completing this lesson, you will learn how Online Billing can be customized to fit your organization's needs. Some configuration options can be specified in the Group Options page. Some do not yet have screens and must be communicated to Time Sync. 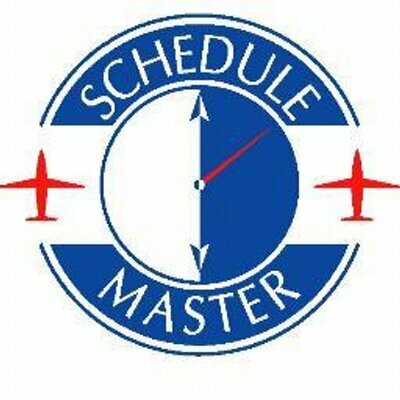 For managing postflight entry, you can set a reminder or suspension based on the number of hours since the end of any outstanding schedule. To set the options that are available in the Group Options screen, see instructions below. From the Schedule Master default page, select “Admin” >> “System Admin” >> “Group Options” on the main menu. The settings are classified into several types: Scheduling, Miscellaneous, Online Billing, Scheduled Maintenance, and Squawks. Scroll down the page until you see the Online Billing section. Set the options as desired to meet your organizational requirements. Click the "Save" button to submit the changes. If you turn on billing transaction emails, this will send daily notifications to users that have any transactions in the last 24 hours.